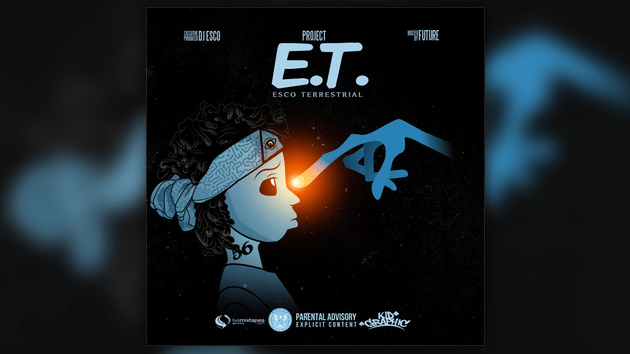 Supposedy DJ ESCO & Future are set to drop a surprise mixtape “E.T” aka Extra Terrestrial TODAY. If this is true then The internet is about to go in a frenzy, like NOW. Check out the cook up below!